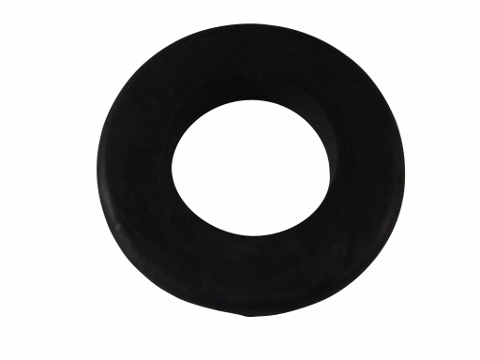 This rubber filler neck boot was designed to work on the Jinma 200 Series tractors. This rubber boot may also work on other makes and models. If you want to use this product on other makes and models, modification may be required. Please refer to your owners manual before purchase.